5901 Lonetree Blvd, 5901 Lonetree Blvd. 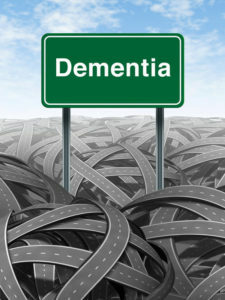 The family care giver will learn: *What is Dementia? *How to find a sense of purpose and meaning in this often emotionally painful care giving role*A communication approach that will provide successful communication producing a more enhanced relationship between the care provider and the care recipient.